Meath County Council@meathcoco Meath Co. Co. advising school authorities that it cannot guarantee full and safe access tomorrow. Advice is to consider this as part of decision to open/not open. Should consider not just the area around the school, but catchment area, estates, footpaths, local & regional roads. We hope to re-open on Monday 5 March weather allowing and will issue a further update to parents and staff on Sunday evening / Monday morning. Stay safe everyone. In light of the red weather warning for Leinster and concerns for the safety of our school community, Scoil Bhride will remain closed on Thursday March 1st and Friday March 2nd. This is under direction of the Minister for Education. Please stay safe and warm. 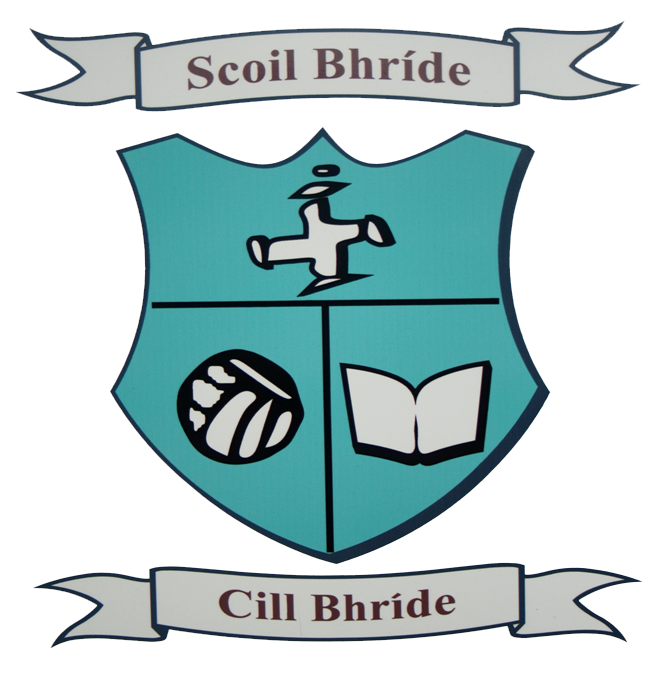 Dear Parents and Staff, due to red weather alert issued this morning Scoil Bhride will close today due to safety concerns. The BOM will monitor the situation and weather alerts. Updates will be texted and posted on school website. Stay safe everyone. Many thanks to our own very special chef Art who kept the students (and staff) full for the day with his very own secret pancake recipe!! Future entrepreneurs in the making! From Kilbride to South Korea!! !